CDL-A OTR Truck Driver Jobs – Average Over $65k Annually In The Nicholasville, KY Area! Are you ready to join a Fortune 500 company? Join the Tyson family as a CDL-A OTR truck driver to take advantage of our largest pay increase in company history, with increased salaries as high as 15%! Plus, with an industry-leading, low-cost benefits package, you’ll always be earning the most with Tyson! We’ve been working with great professional truck drivers to deliver great food since 1935, and we want to work with YOU! 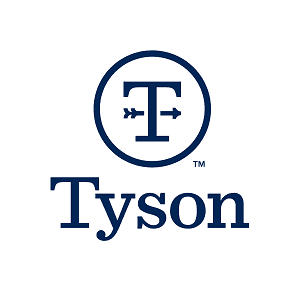 If you’re ready to run regional lanes for high-power rewards, contact Tyson recruiters today!